Catwalk has held residencies in San Antonio, Austin, and Los Angeles. She has traveled all over the United States & Mexico providing music and entertainment for multiple businesses. She has deejayed for big brands and celebrities like Drake, Calvin Harris, H&M, Red Bull, The San Antonio Spurs, and many more. Her open-format style ranges from house to hip hop and everything in between. This attitude makes her sets extremely unique and keeps you on your dancing feet. 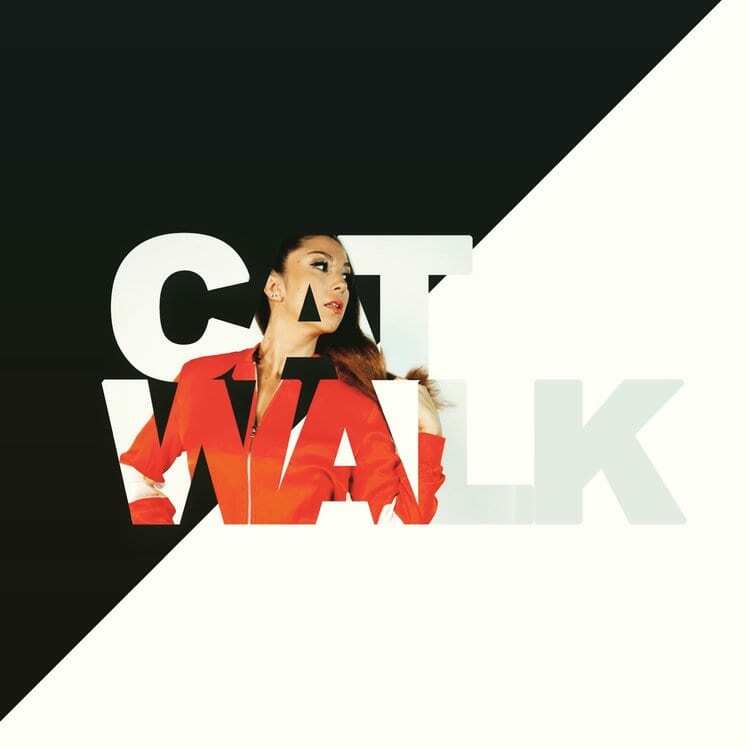 Catwalk is also the owner & operator of San Antonio based Creative/Deejay Agency – Parde (pronounced “party”) – which includes some of San Antonio’s top DJs and music producers.